By using the software, you can save thousands of dollars and countless number of hours you would otherwise spend on business marketing, news and press release distribution to promote your business. Reach millions of visitors, readers, journalists and editors associated with top news, business and press release websites. Build an international brand of your business. Boost your business and sales and promote your business online. All software made by Soft Solutions are free to download and try. We can keep developing newer software or maintain the current software only when you support us. You can support us by registering the software. All future releases and updates are automatically notified by the software. You can download and install all updates from the software notifications. 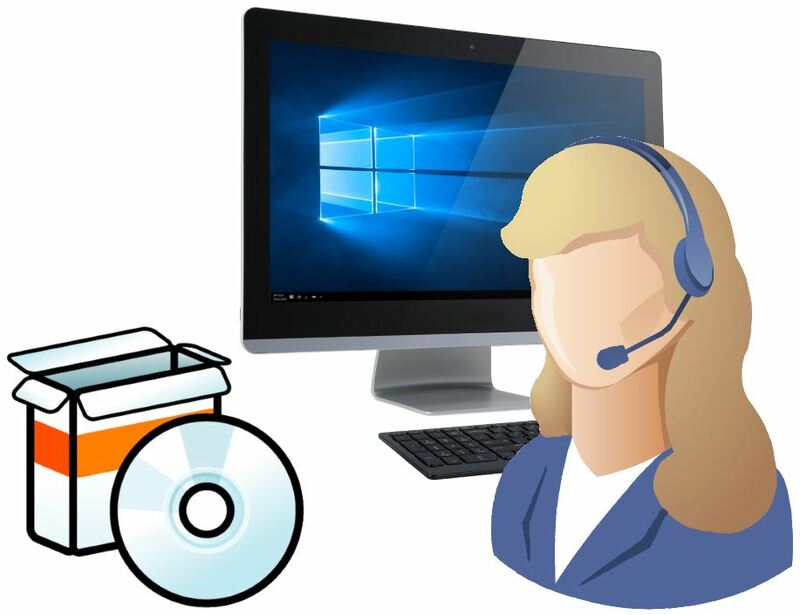 We provide free technical support to all the registered users of the software.